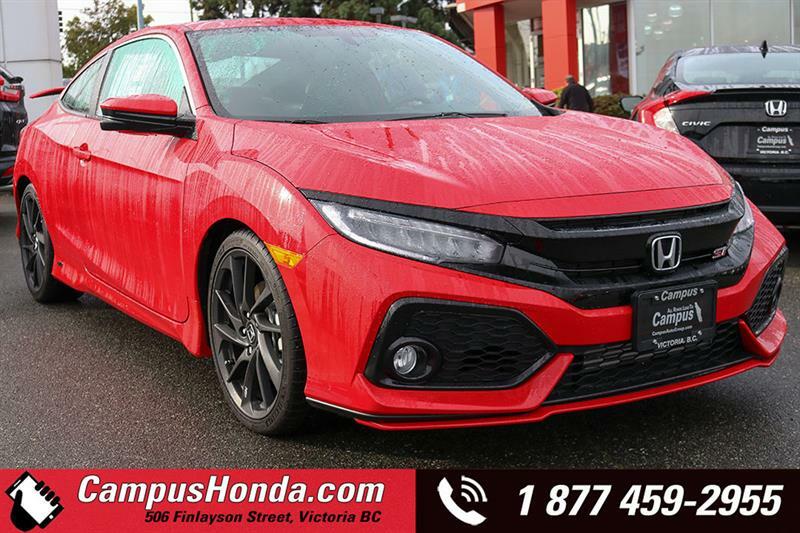 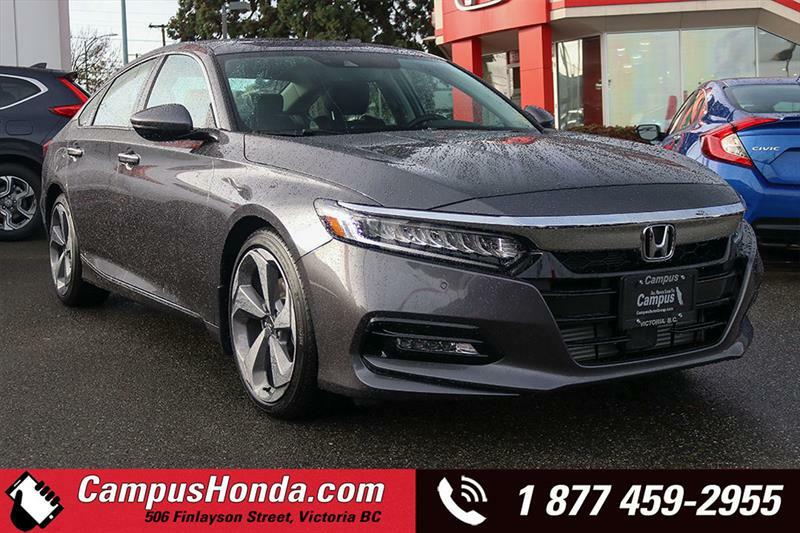 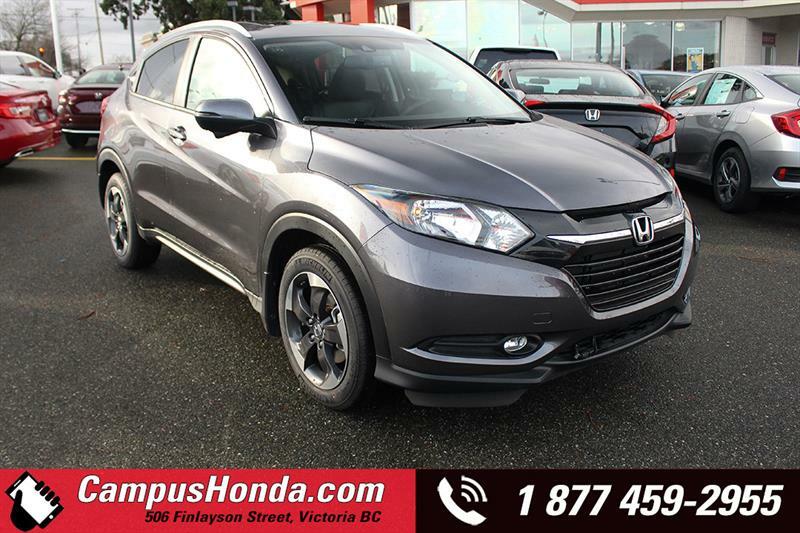 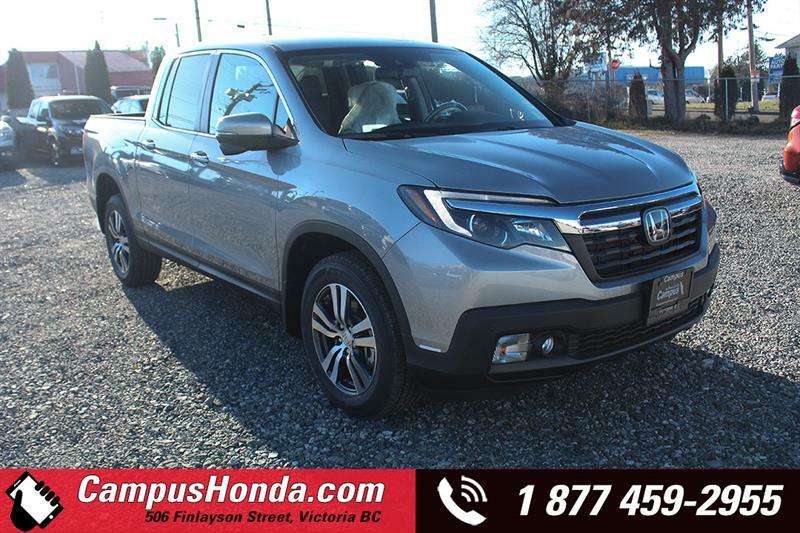 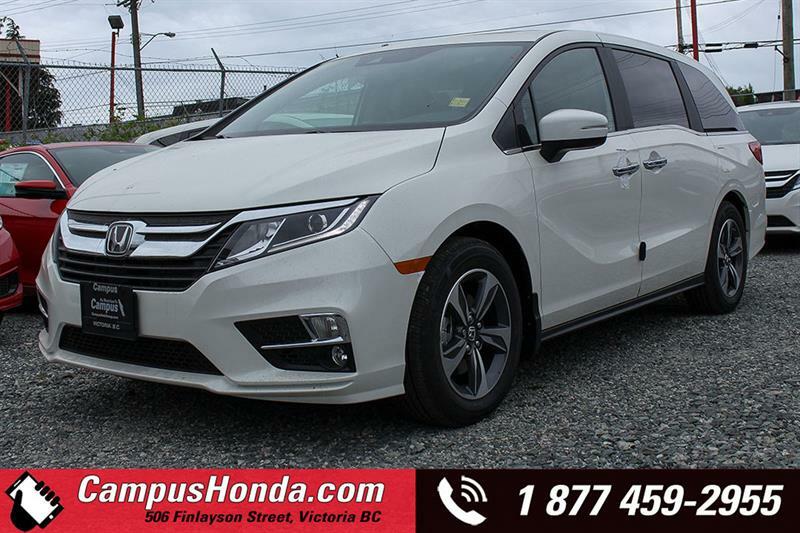 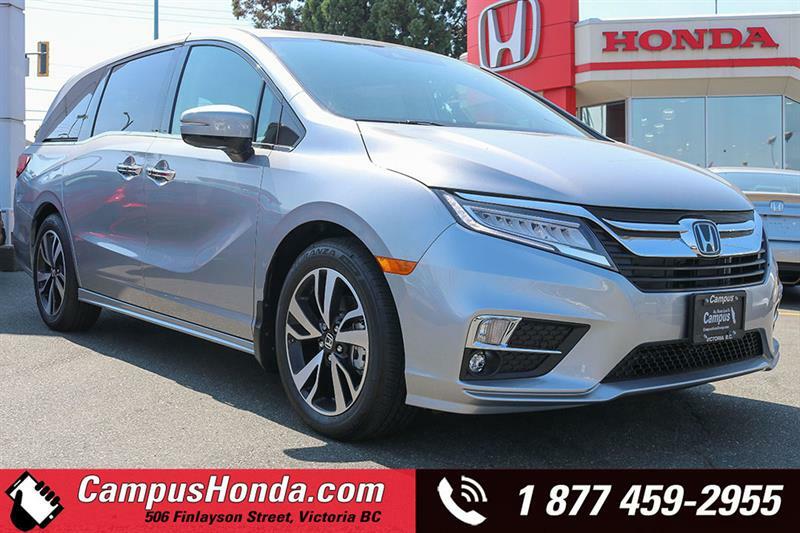 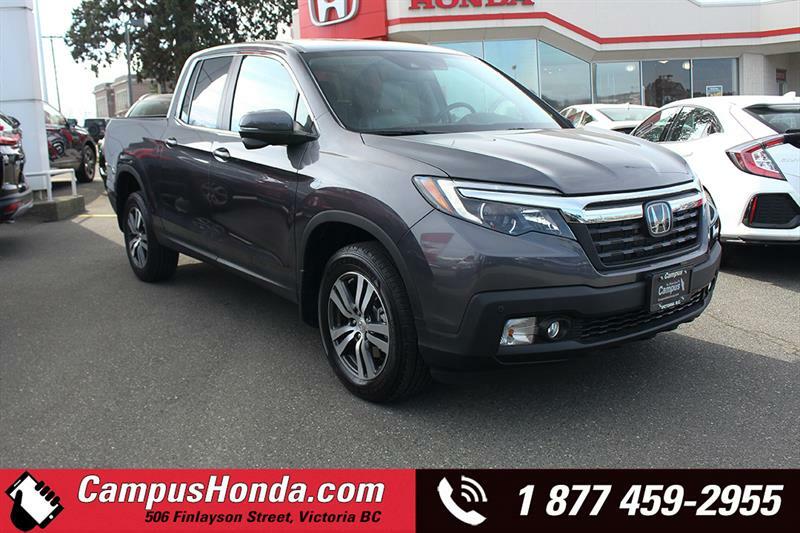 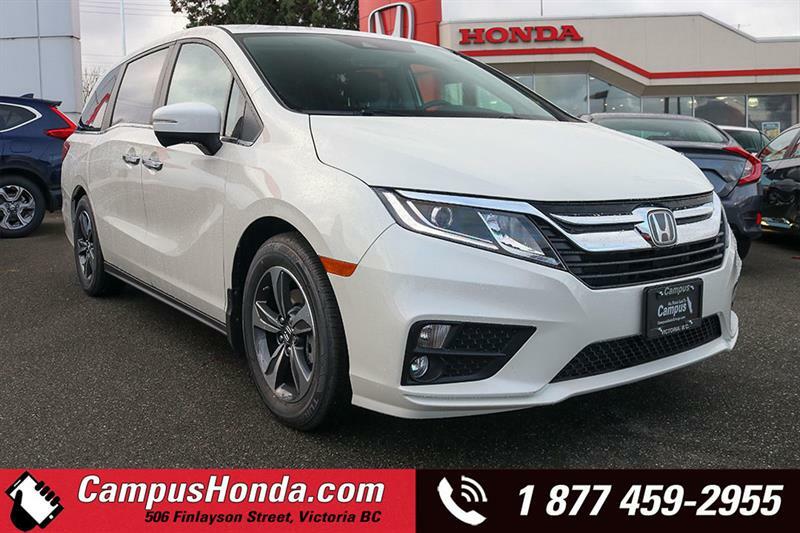 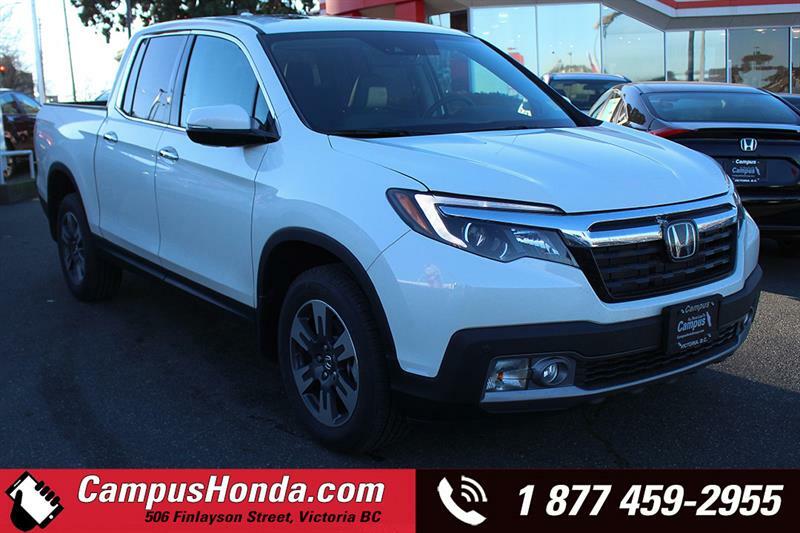 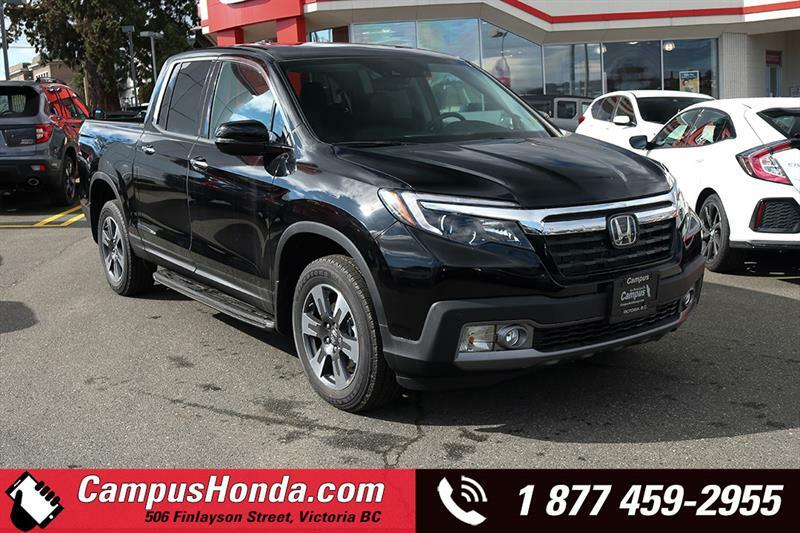 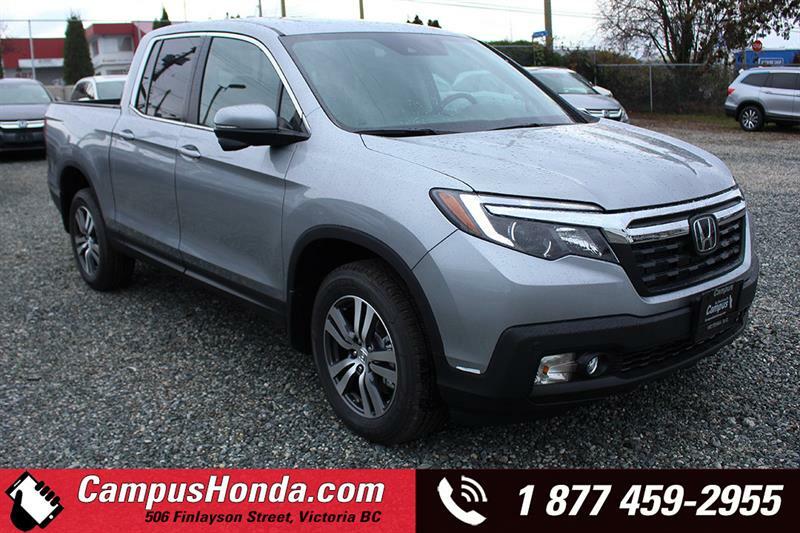 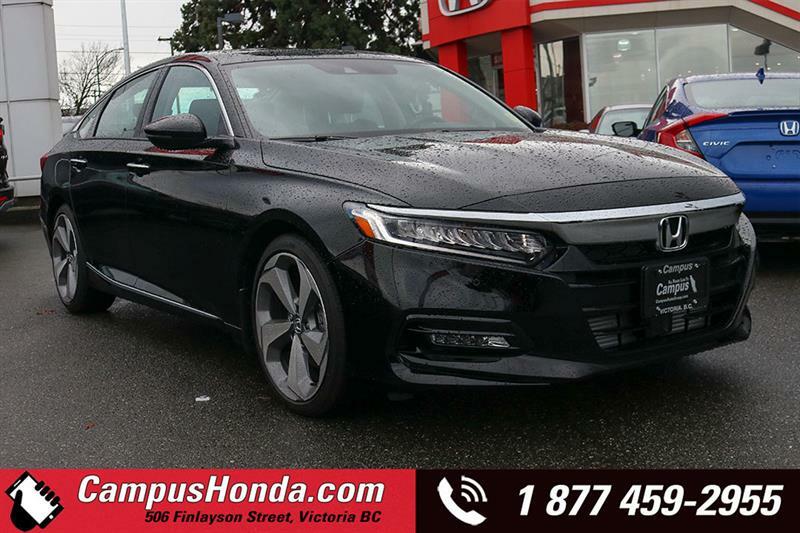 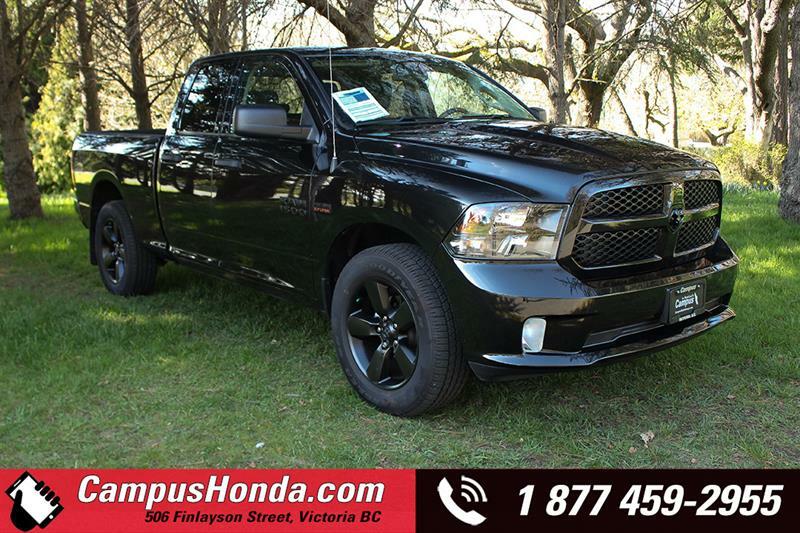 Campus Honda is Vancouver Island's largest Honda dealer, and we are proud to be your Honda dealership of choice in Victoria. 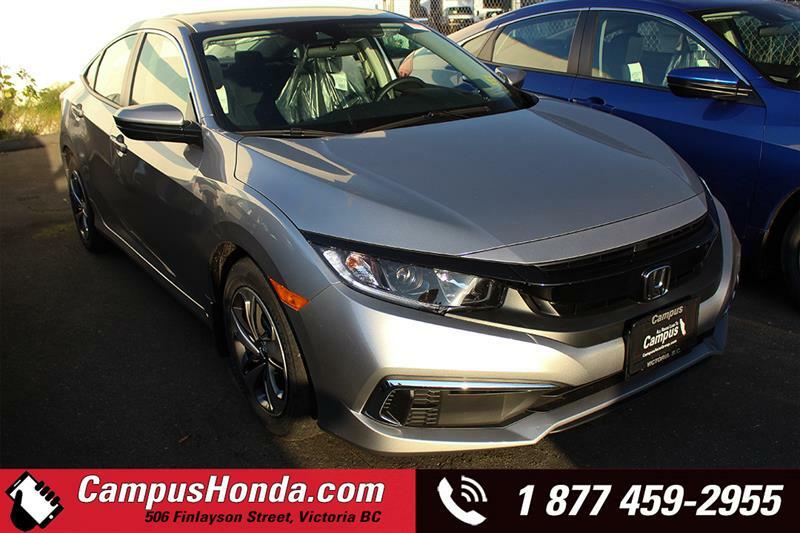 Discover at Campus Honda the full range of new Honda vehicles, as well as a great selection of quality used vehicles and Honda demos. 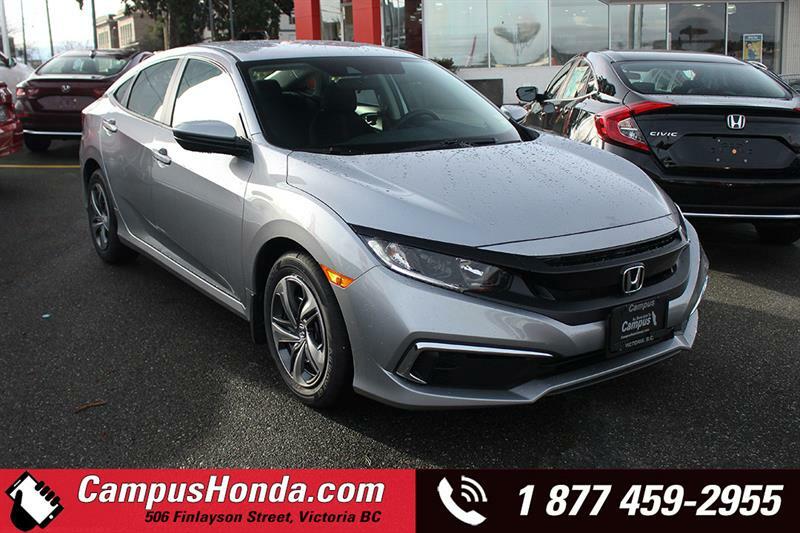 Plus, you'll enjoy our commitment to building relationships with our clientele thanks to our long-term, caring team of Honda experts and car enthusiasts. 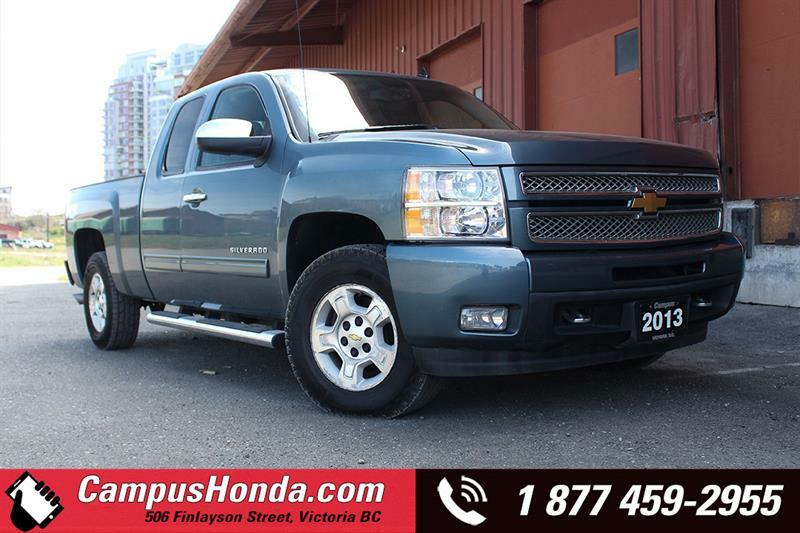 This is the Campus Auto Group way - we may be one of the largest auto groups on the Island, but we operate like a local, small-town business. 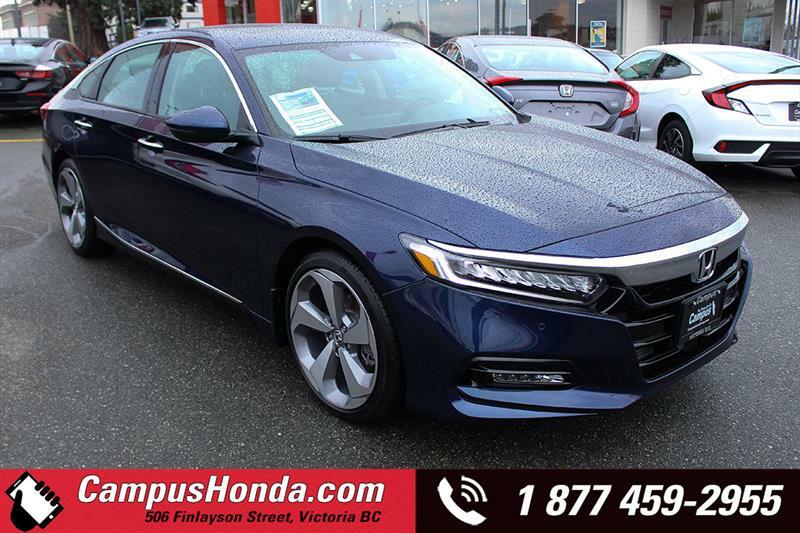 Schedule a road test or contact us for a price quote of your next new 2019 Honda today. 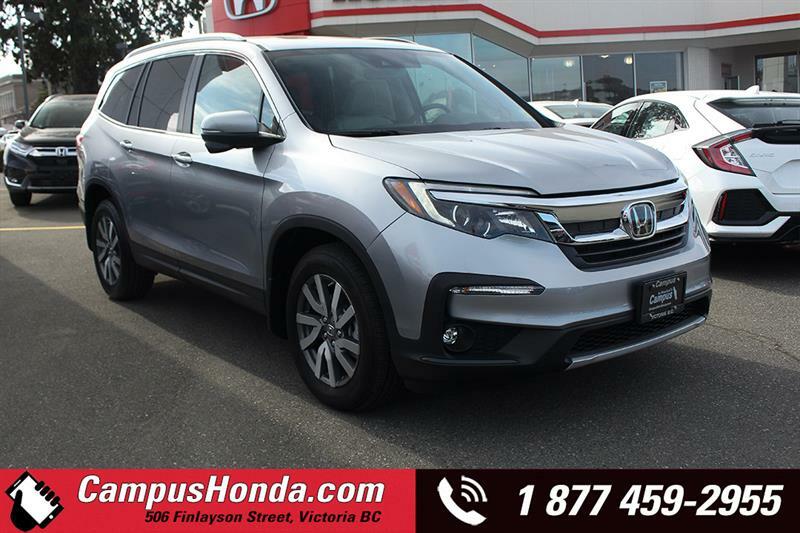 For over 30 years, Honda Canada has manufactured more than five million vehicles in Canada, and the Honda name has become renowned for quality, reliability and value. 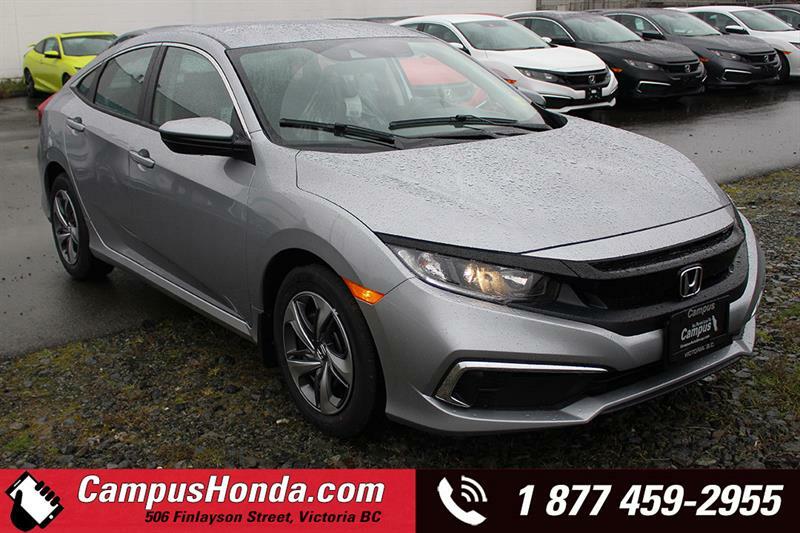 No matter what Honda you choose, from a family minivan or SUV to a sporty coupe or hatchback, you can rest assured that you are getting great value for your money. 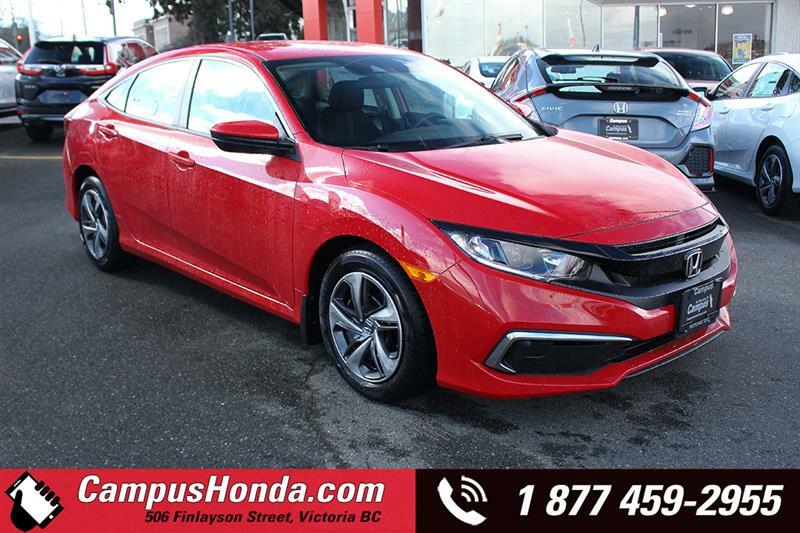 This value is apparent with Canada's best-selling car for 20 consecutive years, the Honda Civic. 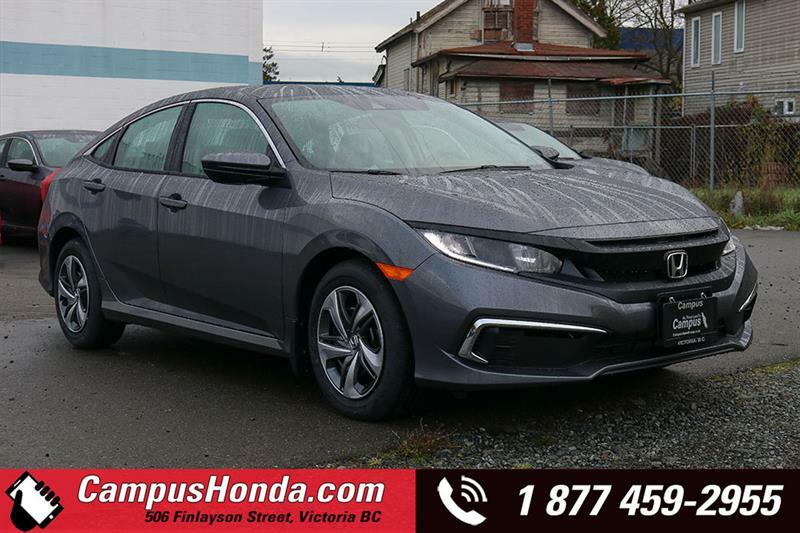 The all-new Civic has the lowest starting price in its category and the Honda Fit, Honda Accord and Honda Odyssey were each awarded an 2019 ALG Residual Value Award in their respective categories. 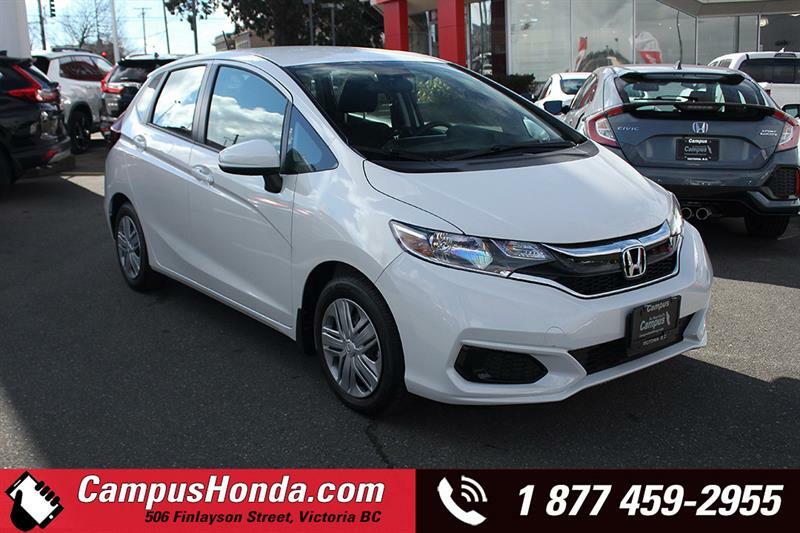 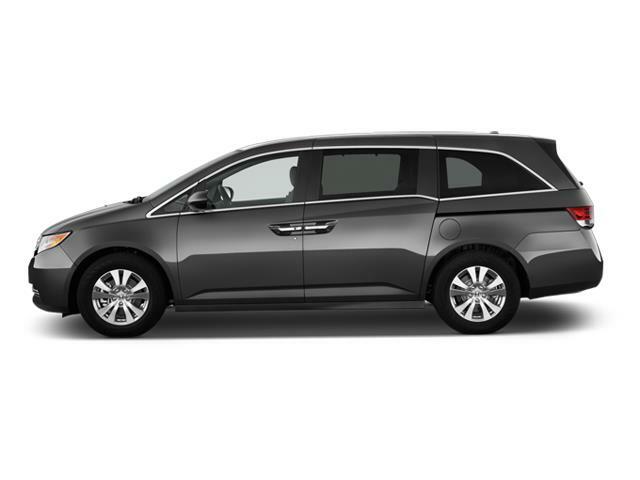 Almost all the Honda models are listed in the top three of their respective categories in the Kelly Blue Book awards for 2019; including Honda Fit for subcompacts, Honda Civic for compacts, Honda Accord for Mid-sized, Honda CR-V for compact SUV/crossovers, Honda Ridgeline for mid-size pickup trucks and Honda Odyssey for Minivans. 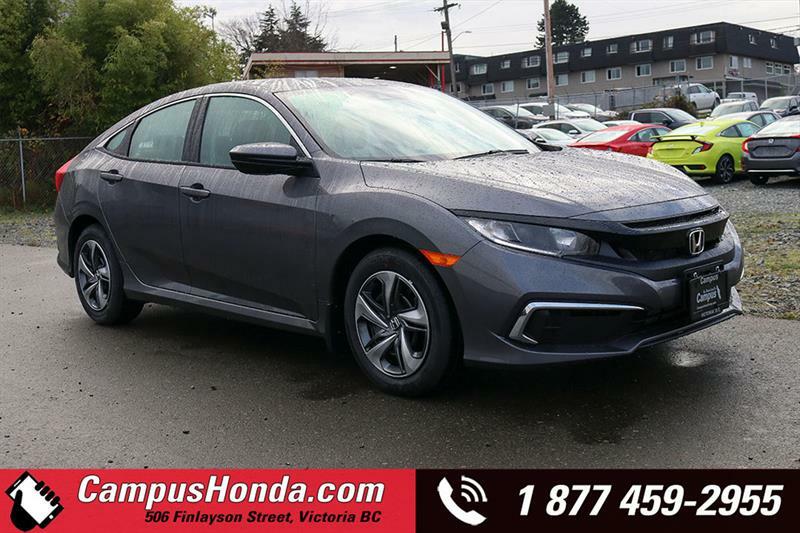 Whether you plan on selling your new car after only three years or keep it for a decade, it's definitely worth taking into account the potential resale value of your new-vehicle purchase.